Rumor has it that Aquatica, Seaworld Orlando's waterpark will be making a massive expansion announcement at some point today. According to the spy network over on Screamscape, this new expansion will be called "Taruka Rush". 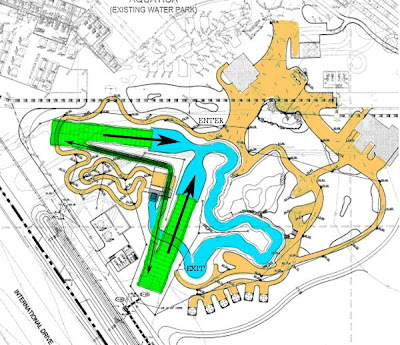 This may or may not begin a ten year expansion plan, adding many new attractions to the park. Beginning with "Taruka Rush" which is a new duel slide, which may be a fusion of two attractions already found at the San Antonio Aquatica. 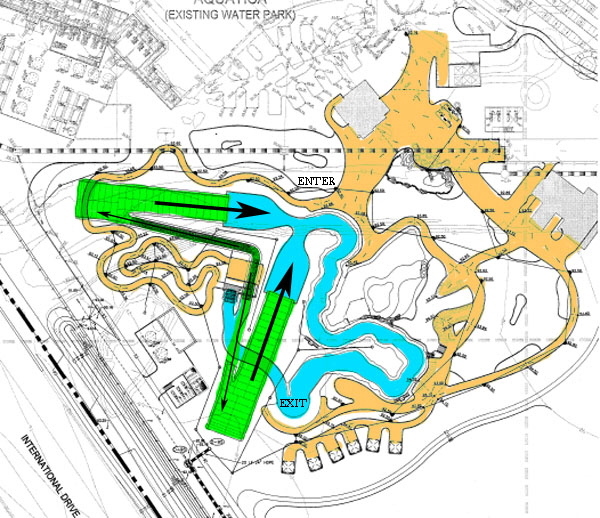 Screamscape guesses this may be a mixture of a Stingray Falls and Wahalla Wave. This means a mixture of a 'Tornado' style ride and a family raft ride. This may also incorporate some form of animal viewing which Aquatica is famous for with it's attractions. 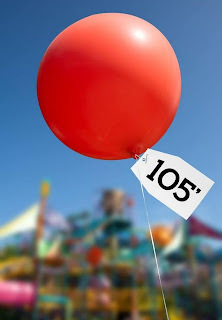 Well, whatever this new slide or attraction coming to Aquatic may be it seems it's going to be 105 feet tall. Seaworld's Twitter account released this image, now I'm not sure but I can't seem to find a slide in what we suspect is this style that quite this tall. However, I will keep looking so we have the most accurate information! InSanity lurks Inside will update as news becomes available about this expansion and when the announcement is made!